COMMERCIAL LAND LEASE ONLY. LEASE PRICE IS $5,000 PER MONTH. BAC IS 50% OF 1ST MONTHS RENT. LOCATED NEAR DOWNTOWN AND TRINITY RIVER WITH VIEWS OF THE CALATRAVA BRIDGE AND ACCESS TO THE TRINITY LEVEE. GREAT SITE TO STORE CONSTRUCTION MATERIAL OR SHIPPING CONTAINERS ON A SHORT TERM LAND LEASE. TENANT IS RESPONSIBLE FOR FENCING AND SECURING ITEMS. OWNER WILL CONSIDER LONG TERM LEASE FOR DEVELOPMENT. 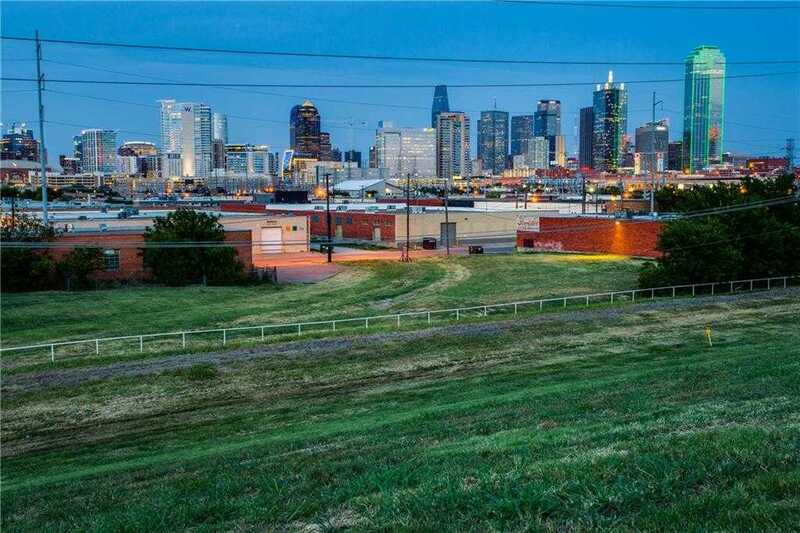 Please, send me more information on this property: MLS# 13971212 – $5,000 – 1111 Levee Street, Dallas, TX 75207. I would like to schedule a private showing for this property: MLS# 13971212 – $5,000 – 1111 Levee Street, Dallas, TX 75207.